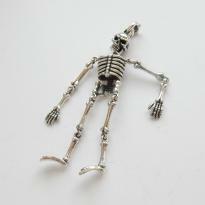 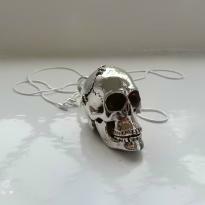 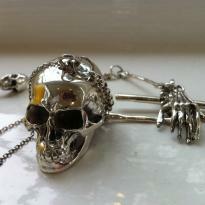 For sale is a stunning large solid silver skeleton pendant. 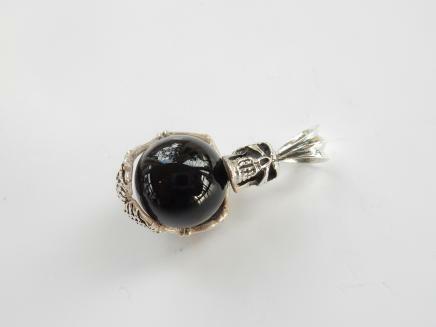 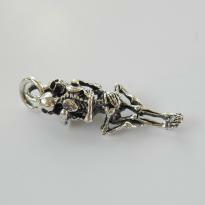 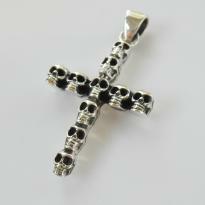 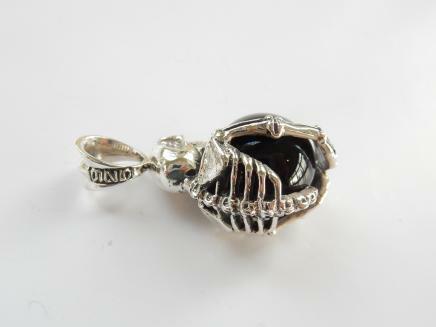 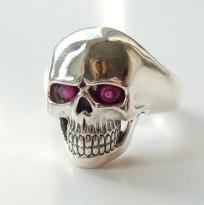 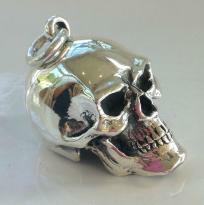 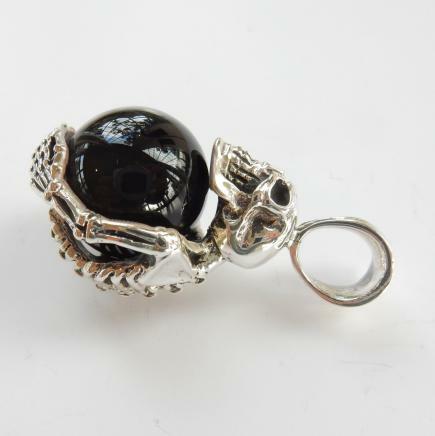 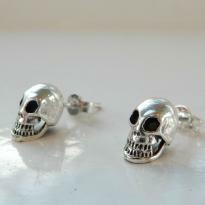 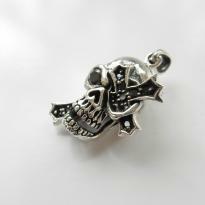 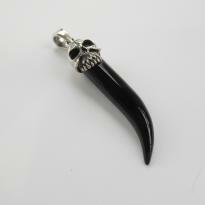 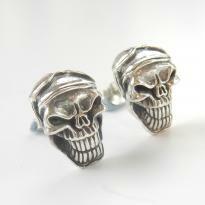 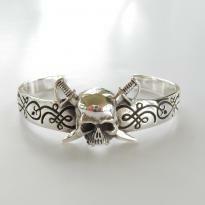 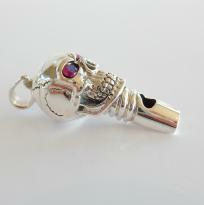 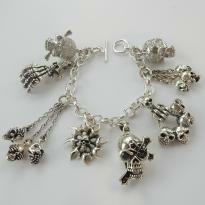 The pendant is in the form of a solid silver skeleton clutching an onyx bale. 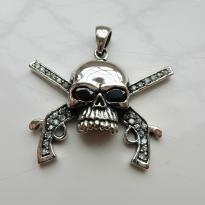 The pendant is hallmarked 925 on the bale. 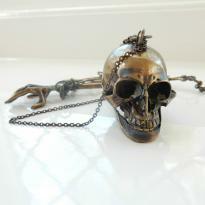 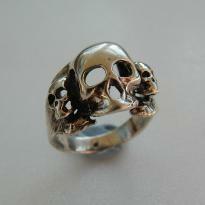 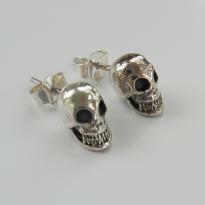 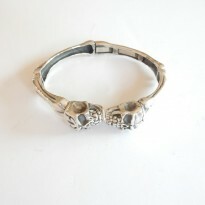 This would make a fabulous addition to a jewellery collection.